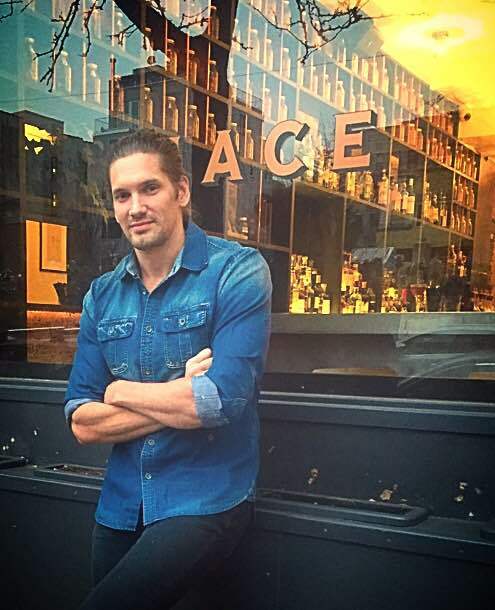 Bruce Govia is the Bar Manager of FAM in London. 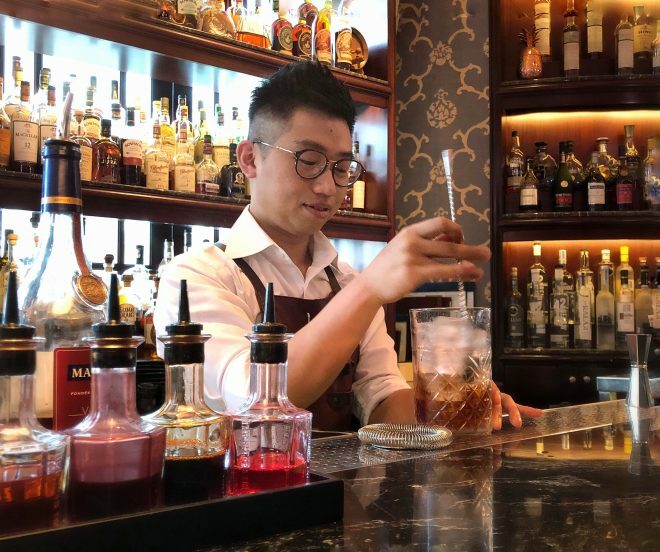 He makes us two cocktails, one with Whiskey and Gin Liqueur and the second with Rum and Falernum. 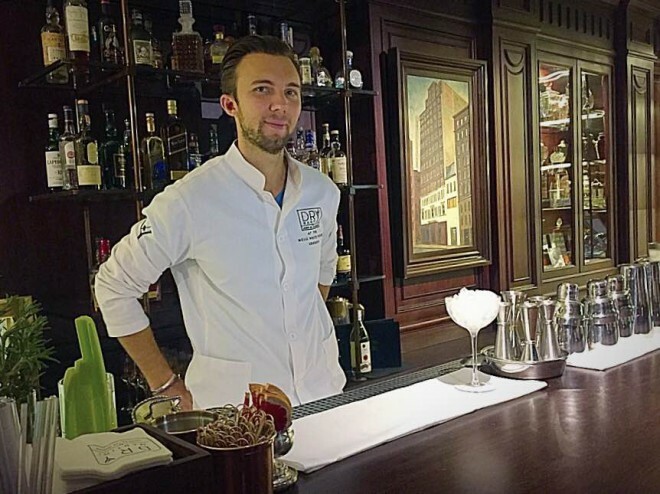 Razvan Chipara is a Bartender at The Cambridge Public House in Paris. 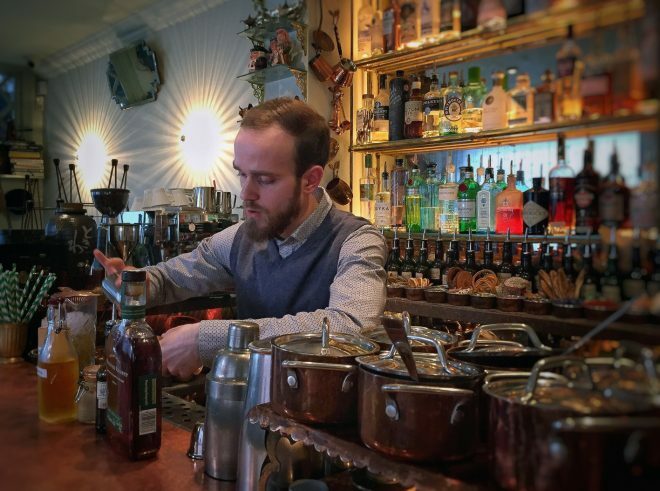 He makes us two cocktails, one with Absinthe and Rye Whiskey and the second with Shitake and Aquavit. 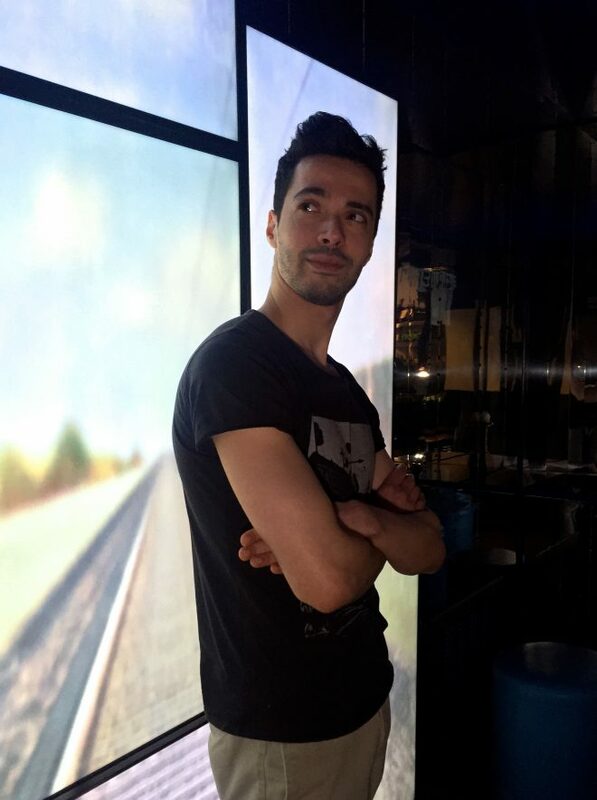 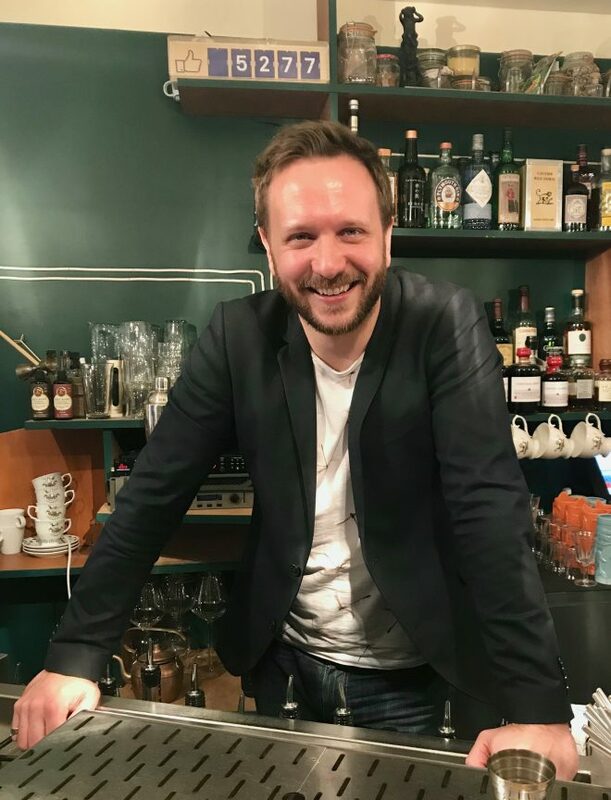 Nicolas Blanchard is a co-owner at L’Heure du Singe, in Toulouse France. 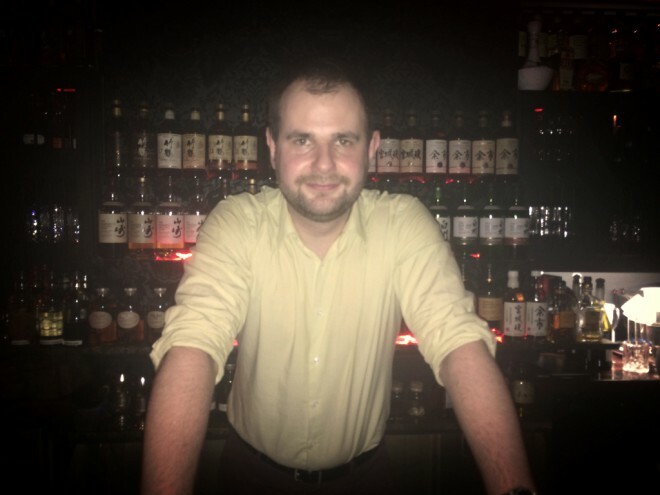 He makes two cocktails for us, one with Rye Whiskey and Elixir Suedois and the second with Rum and Baobab Syrup. 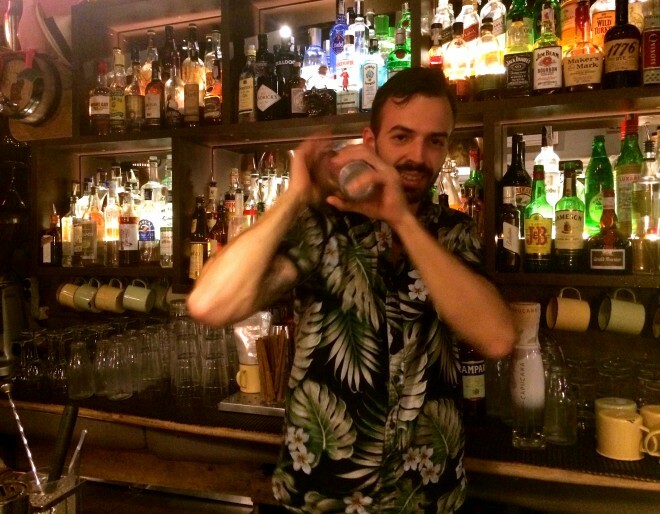 Riccardo Marinelli is the bar manager at The Jerry Thomas Project in Rome. 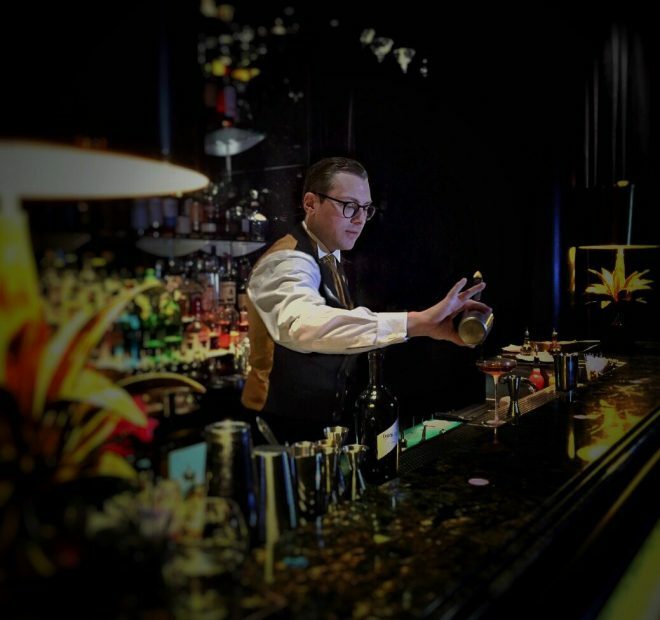 He makes two cocktails for us, one with Rye Whiskey and Maraschino Liqueur and the second with Gin and Bergamot. 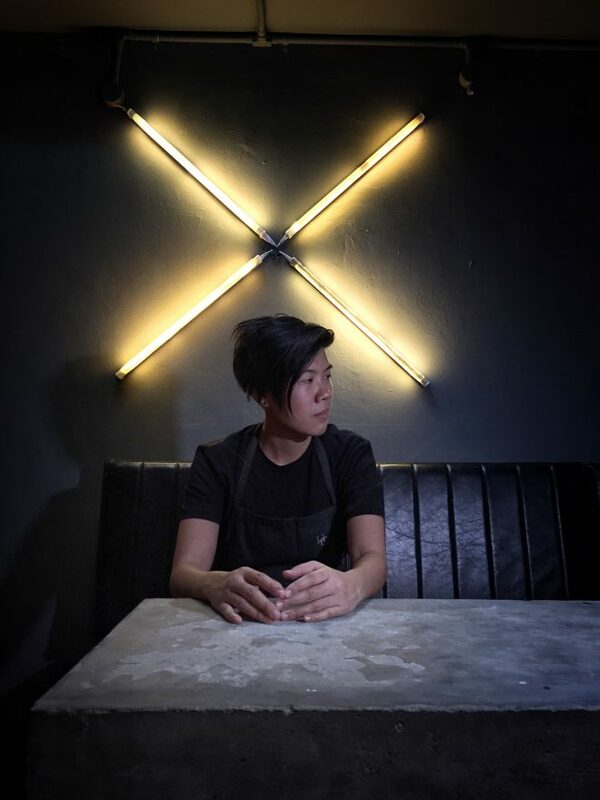 YiJun is a bartender at Operation Dagger in Singapore. 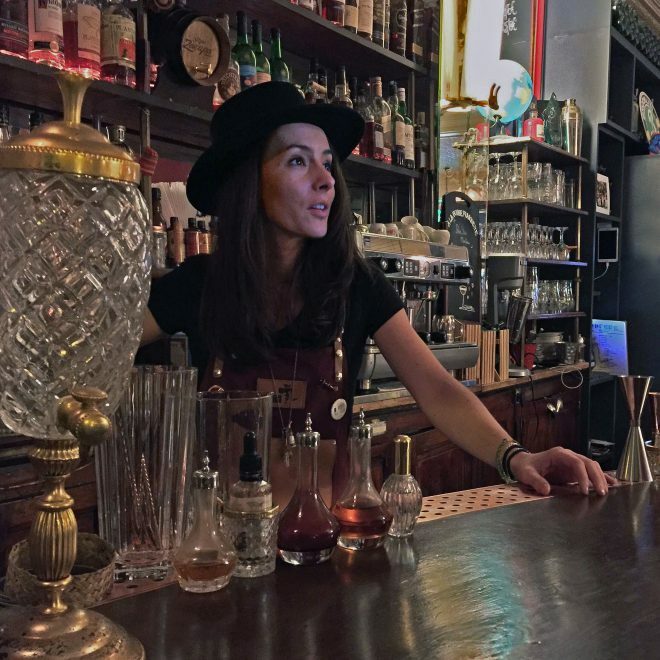 She makes two cocktails for us, one with Rye Whiskey and Bee Pollen and the second with Tequila and Chocolate. 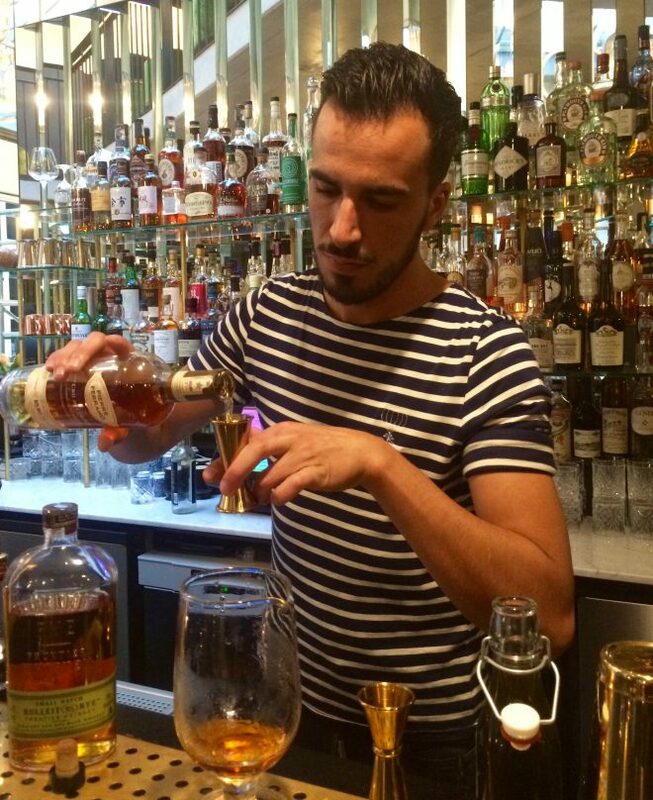 Alex is a bartender at Beaufort Bar at the Savoy in London. 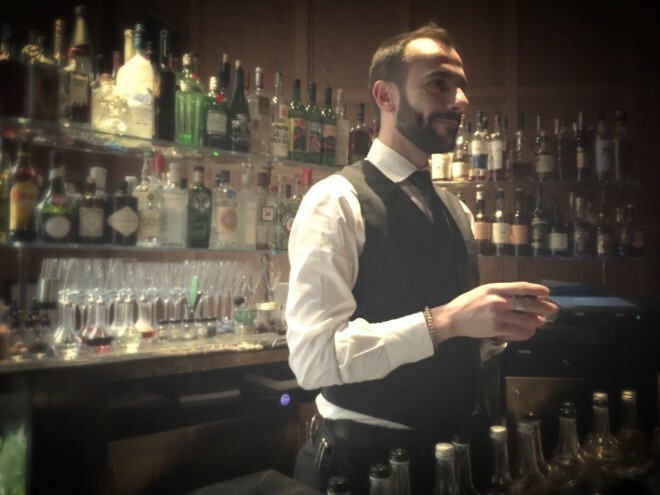 He makes two cocktails for us, one with Oloroso Sherry and Vermouth and the second with Rye and Campari. 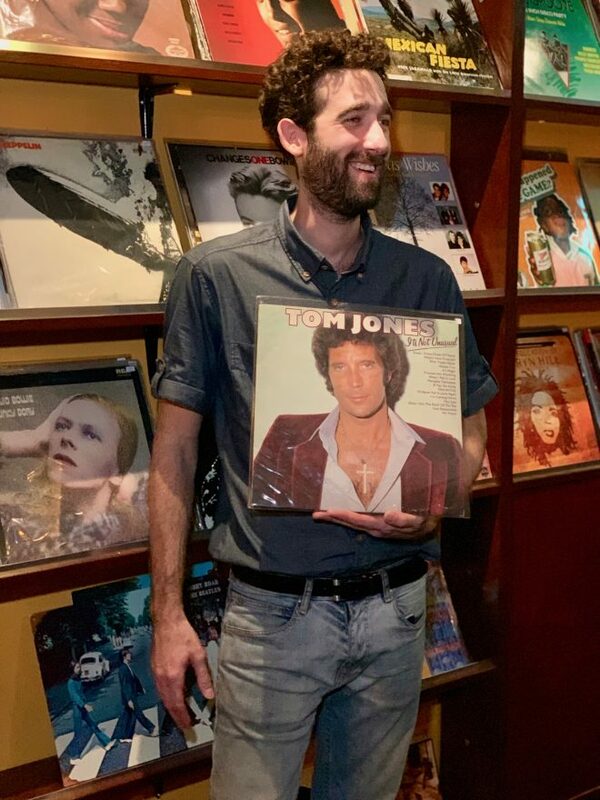 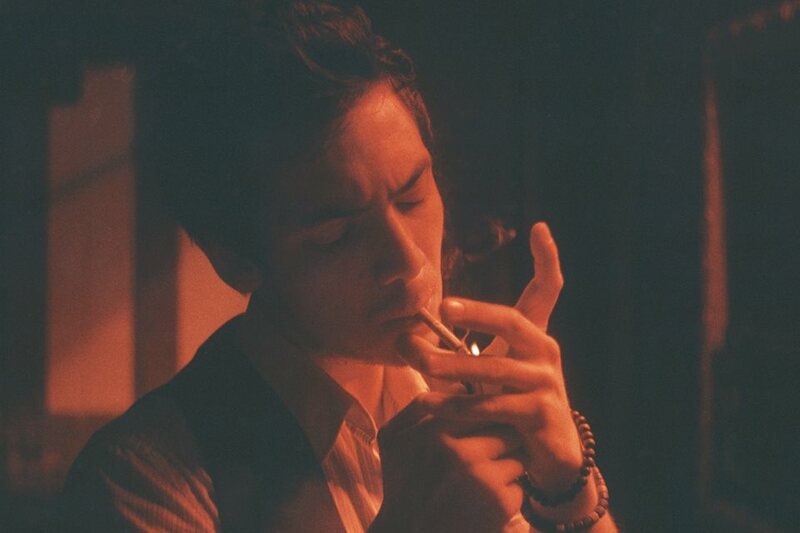 Joseph is the owner of Red House in Paris. 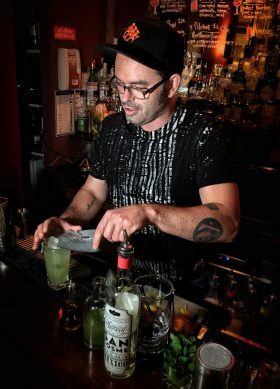 He makes two cocktails for us, one with Rye and Drambuie and the second with Mezcal and Celery. 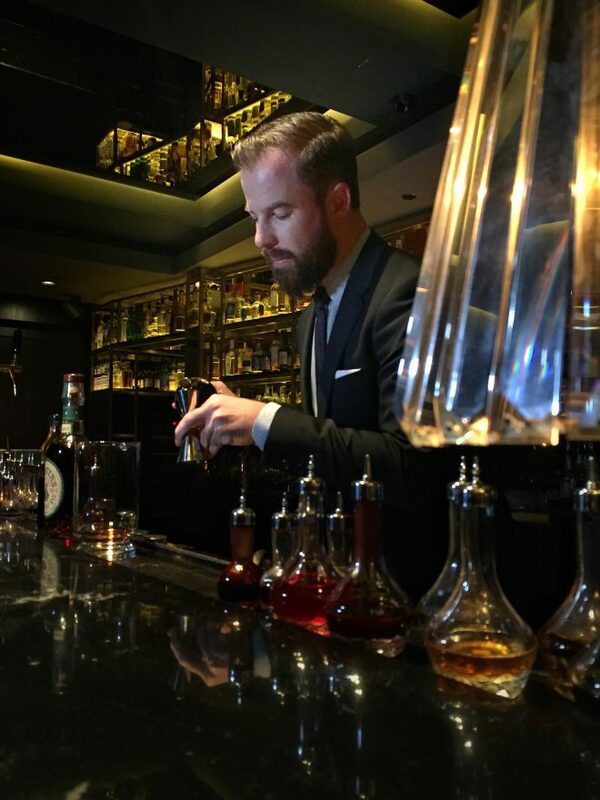 Philip is the bar manager at Manhattan in The Regent Hotel, Singapore. 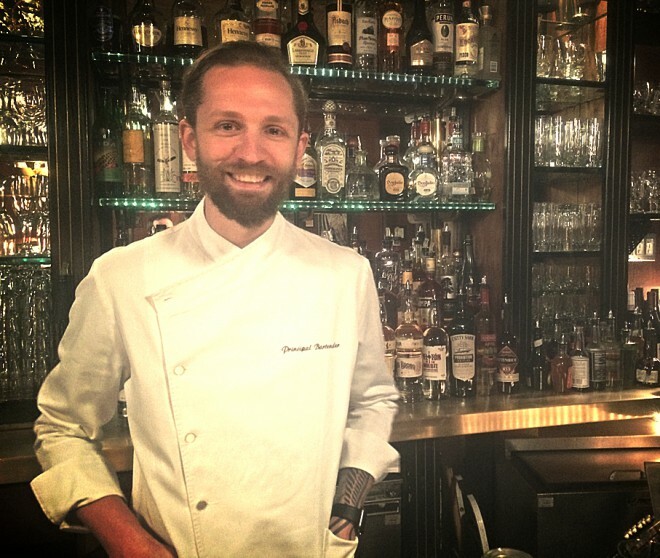 He makes two cocktails for us, one with Rye whiskey and Mancino Rosso and the second with Whisky and Drambuie. 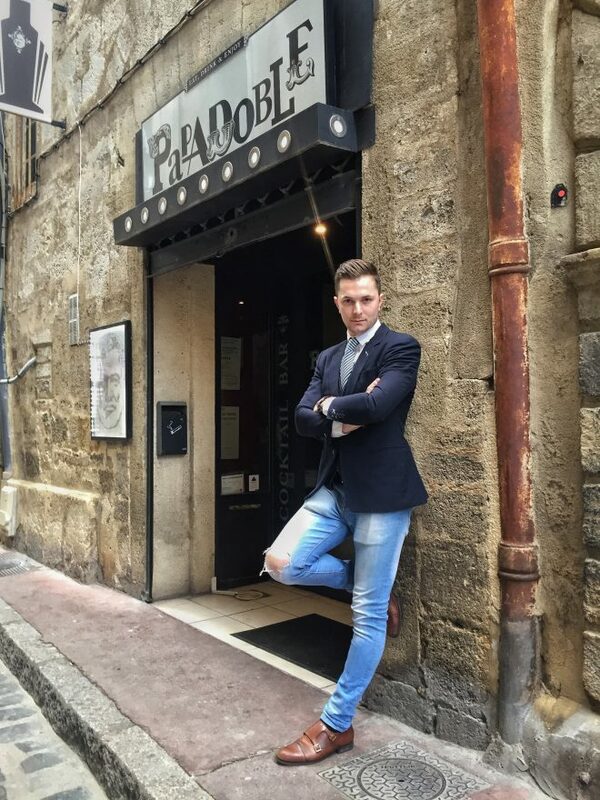 Fabio is the host of 1930 in Milan. 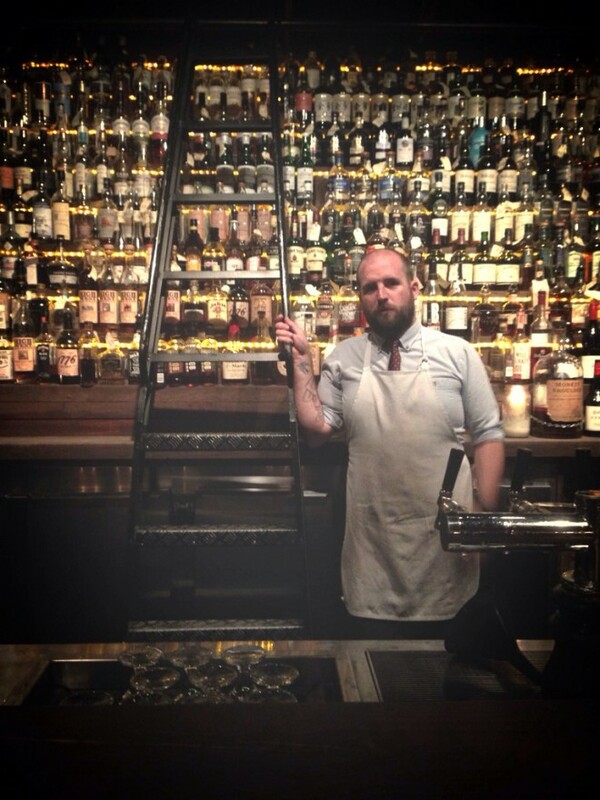 He makes two cocktails for us, one with Rye Whiskey and Gum Syrup and the second with Bourbon and Saffron Syrup. 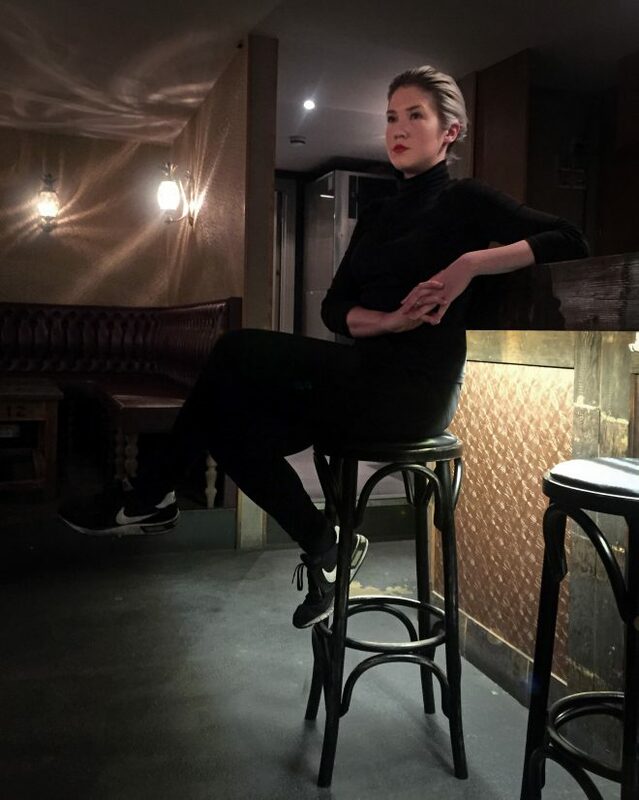 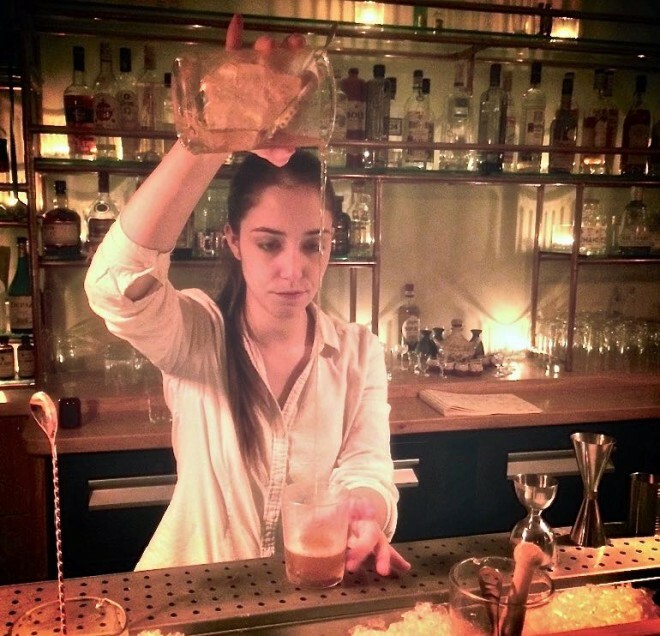 Jennifer is a bartender at Café Moderne, Paris. 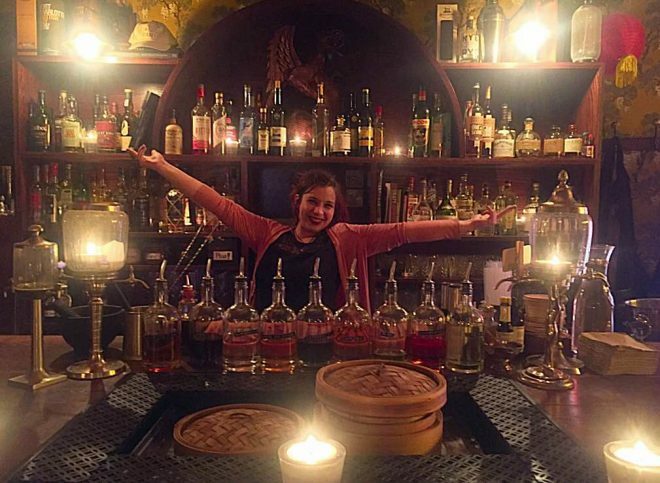 She makes two cocktails for us, one with Rum and Suze and the second with Bourbon and Rye Whiskey. 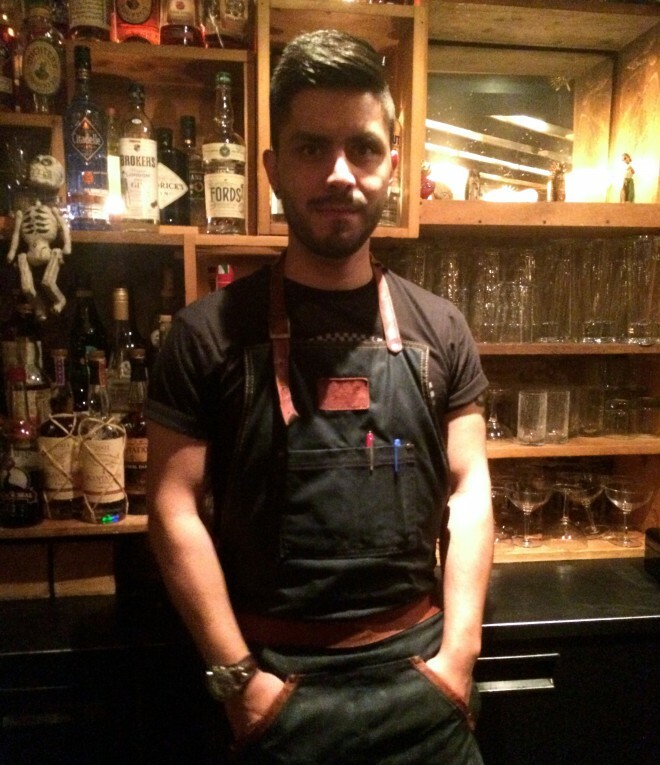 Tarek is a bartender at Le Ballroom, Paris. 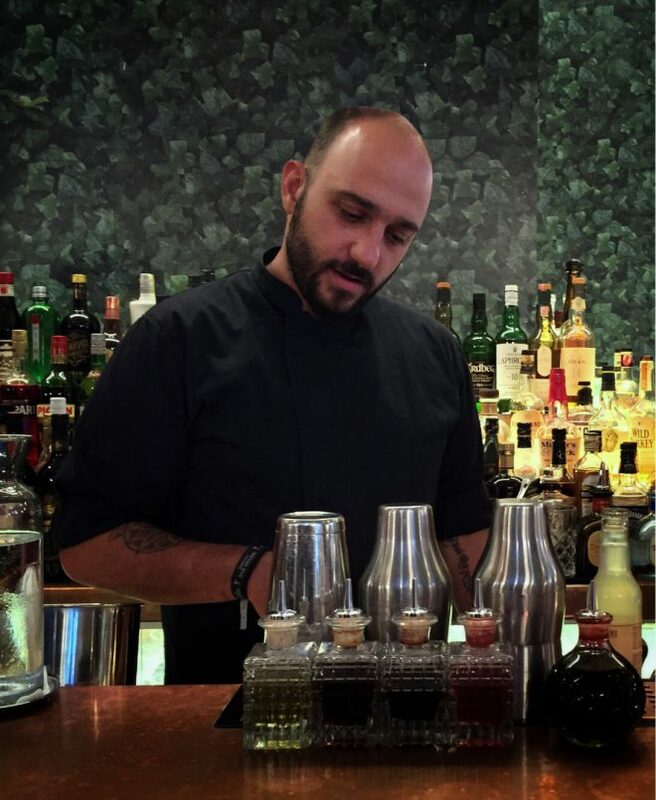 He makes two cocktails for us, one with Gin and Carpano, and the second with Mezcal and Karela. 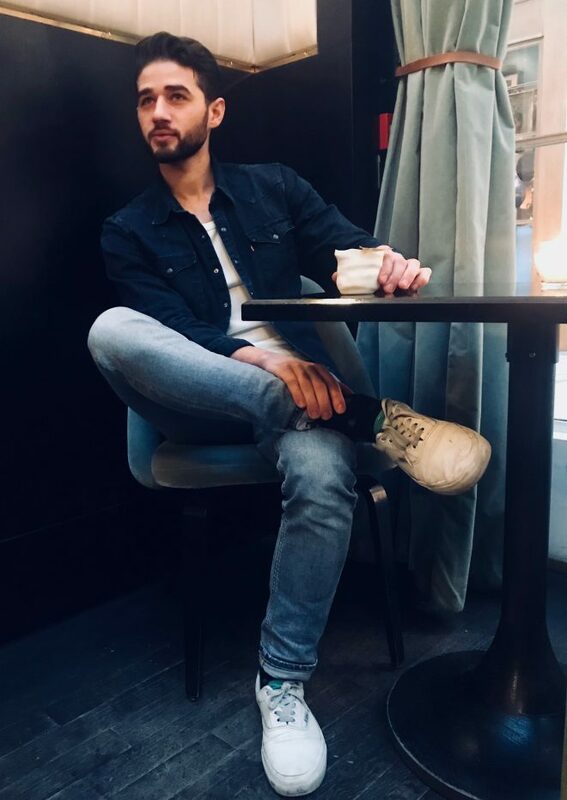 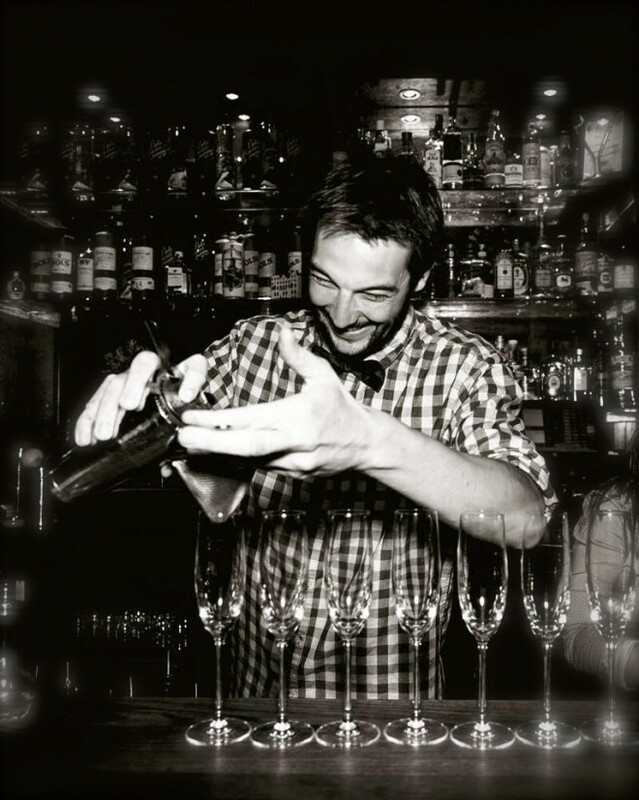 Paul Carpentier, is a bartender at Danico in Paris. 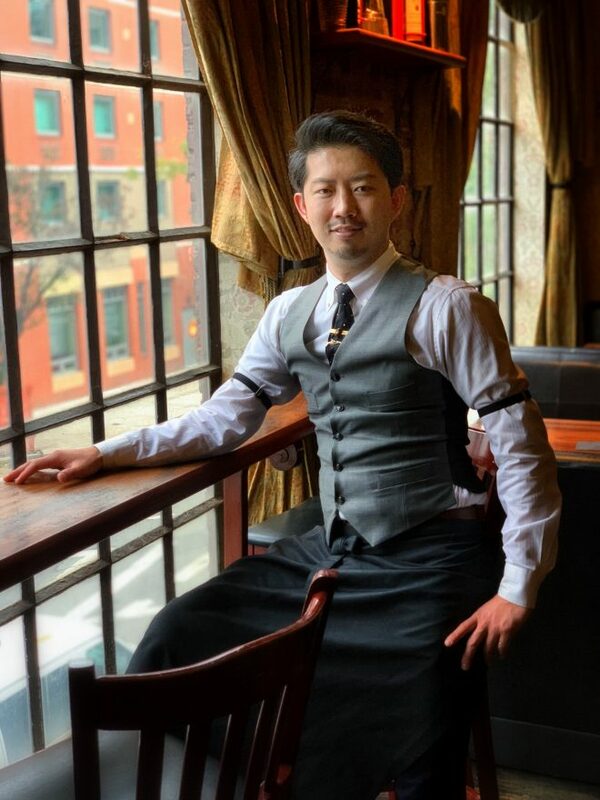 He makes two cocktails for us, one with gin and Cocchi vermouth amaro, and the second with sake and rye whiskey. 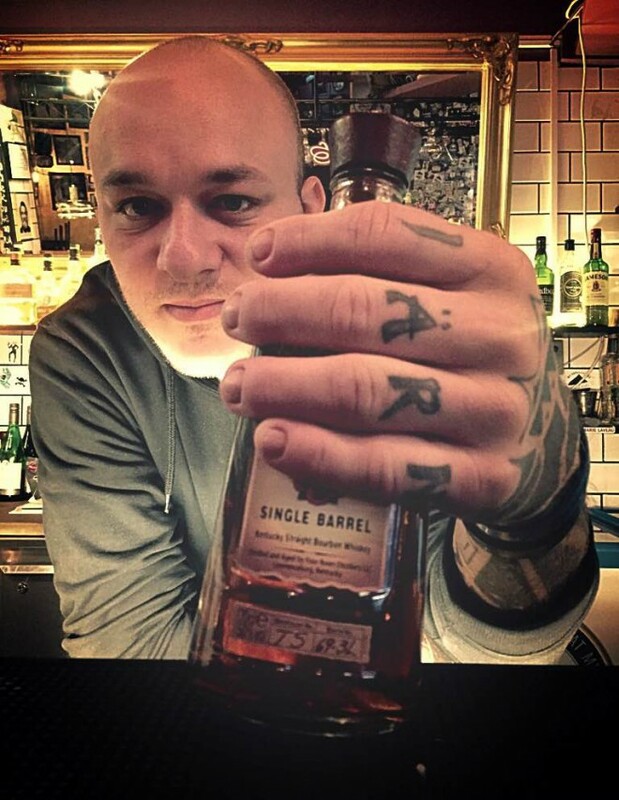 Gregory is a bartender at The Dead Rabbit Grocery and Grog in New York City. 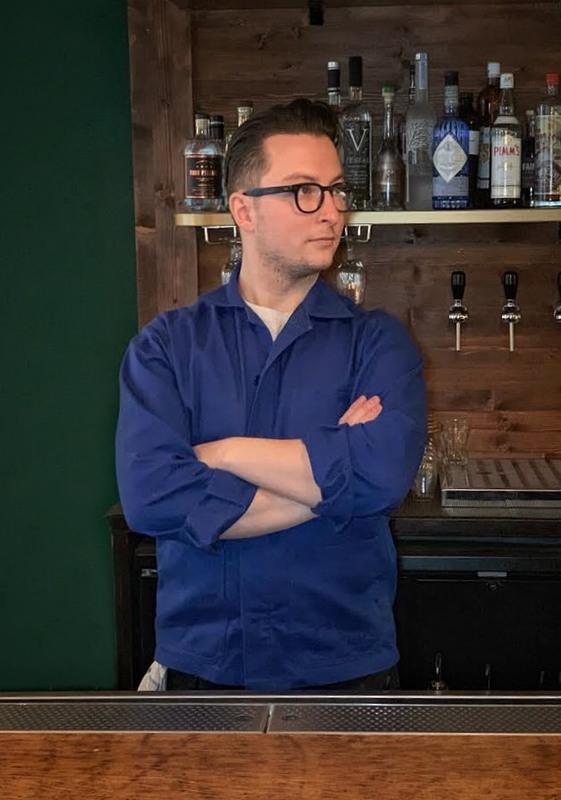 He makes two cocktails for us, one with rye and cognac and the other uses gin and parsnip juice. 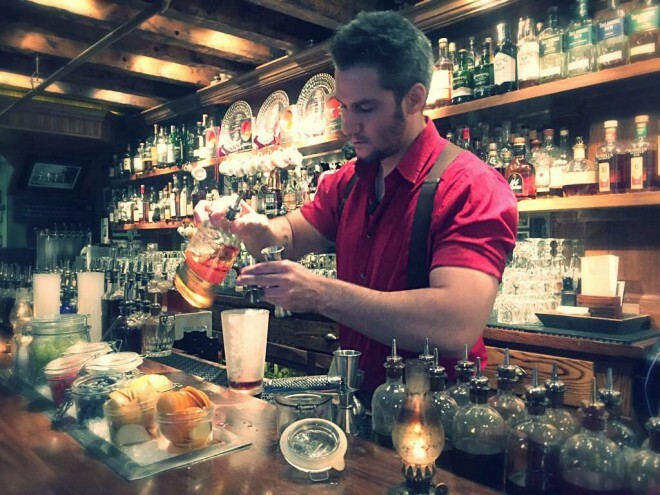 Steve Schneider, is the principal bartender at Employees Only in the West Village, New York. 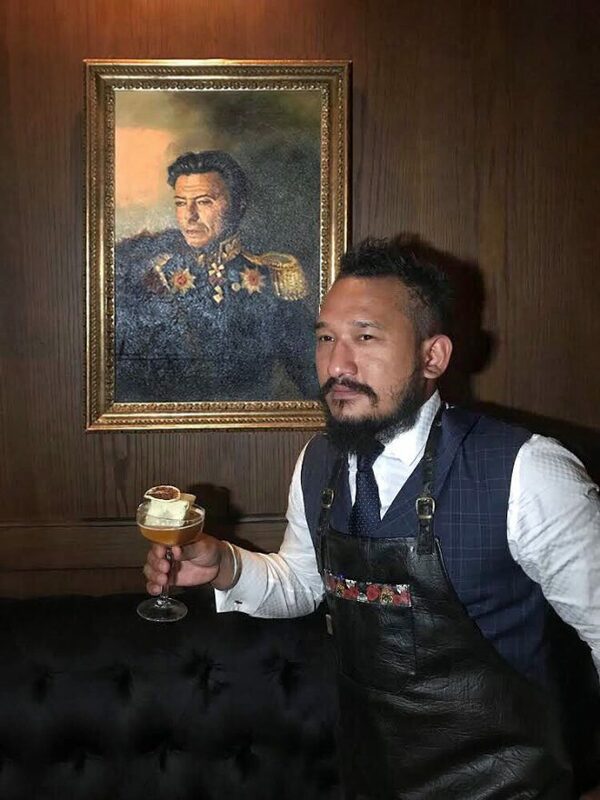 He makes two cocktails for us, one is with rye whisky and Cocchi Torino, and the second is with mezcal and honey. 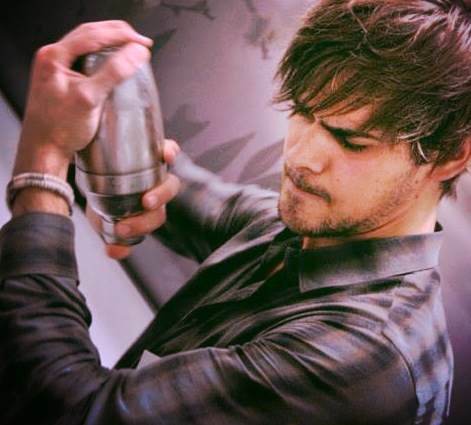 Marco Tagliabue, is head bartender at Creps al Born in Barcelona. 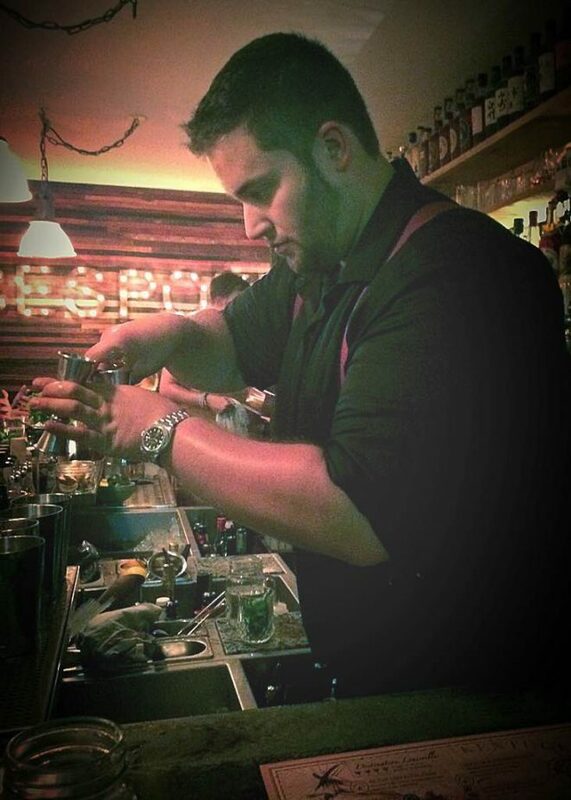 He makes two cocktails for us, one is with Bulleit Rye and Campari, and the second is with Cachaça and spinach. 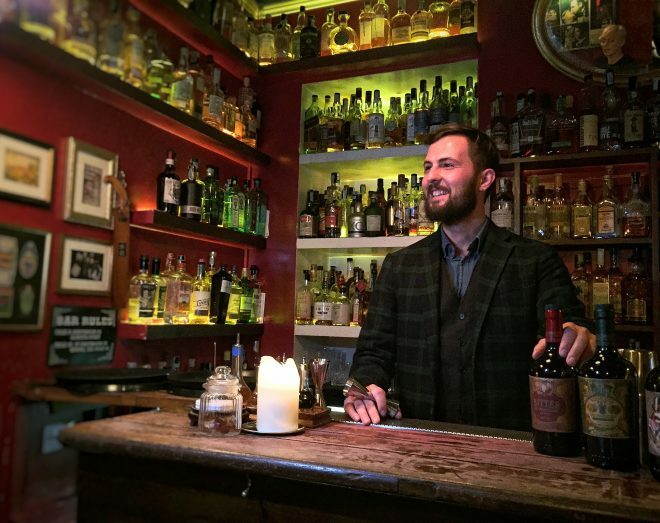 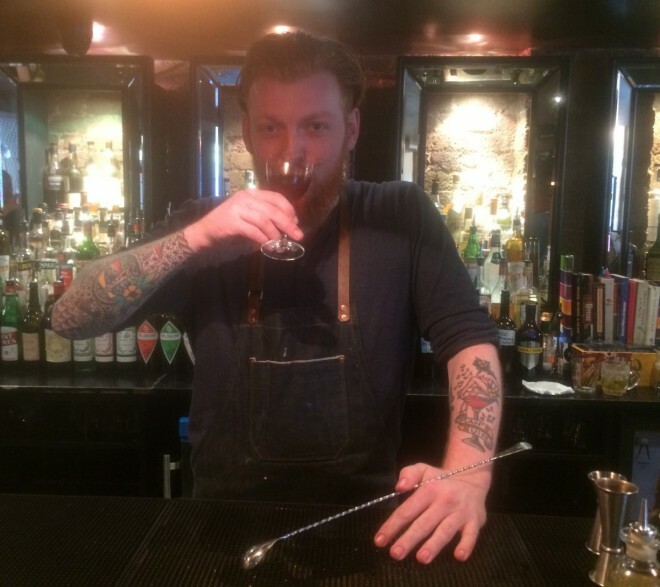 Nathan Shearer is a bartender at Callooh Callay in London. 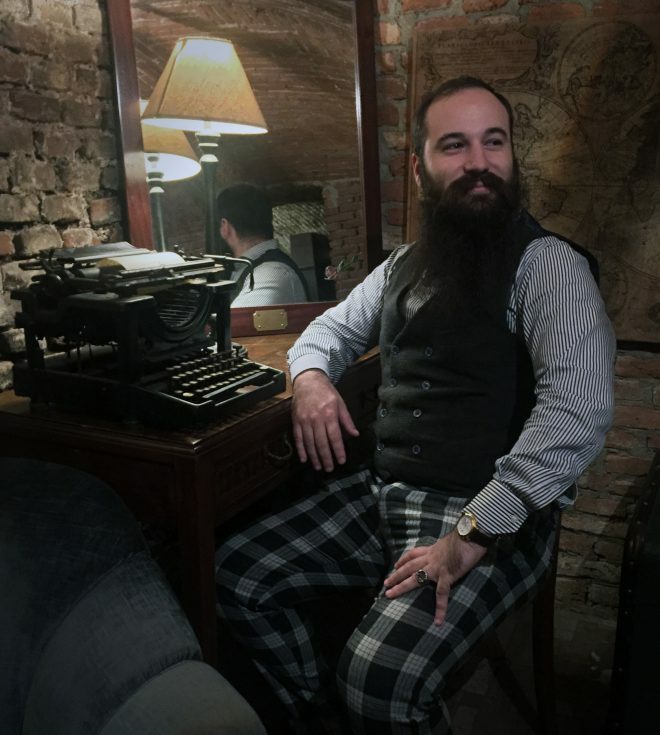 He makes two cocktails for us, the first one with whisky and absinthe, the second one with gin and chamberyzette. 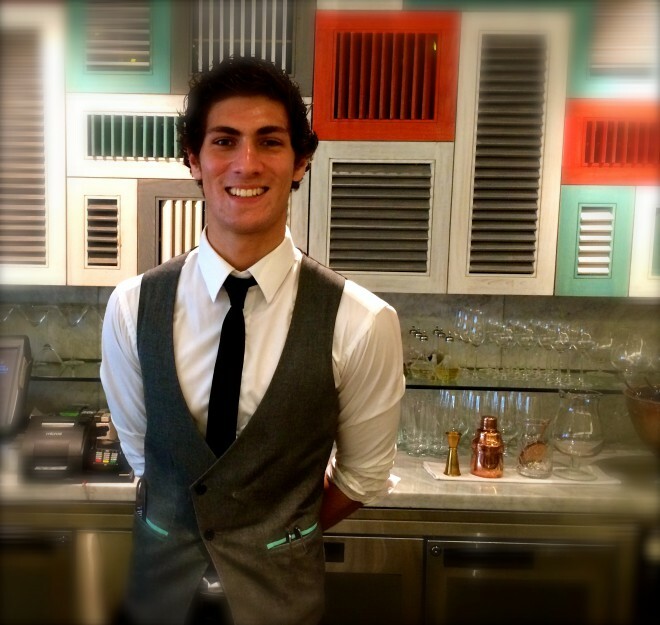 Andrea, is a bartender at The London Edition Hotel. 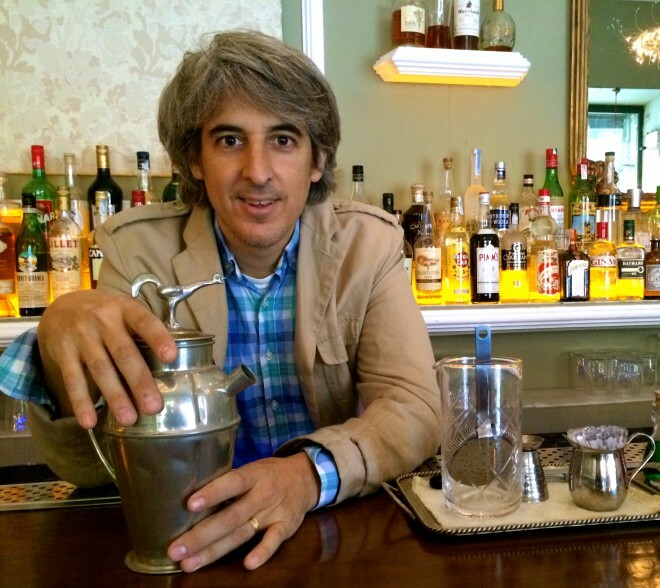 He makes two cocktails for us, one with rye whiskey and fernet, the second with gin and rose. 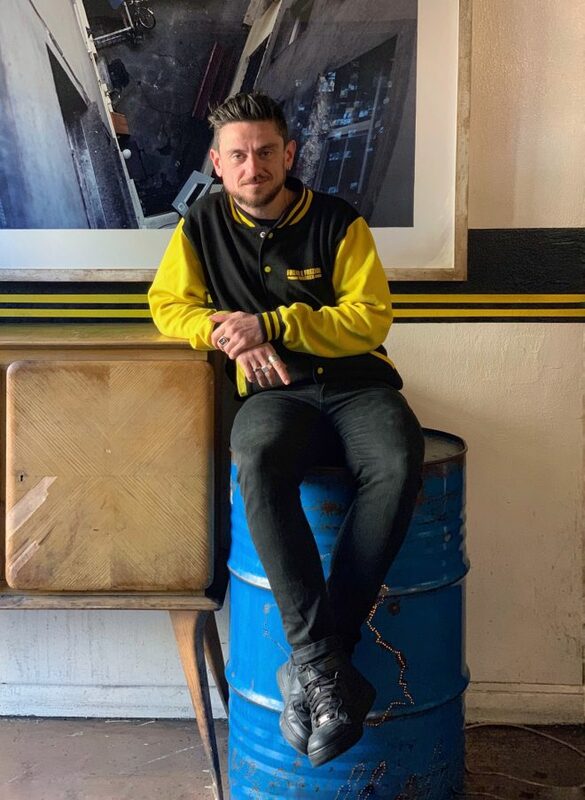 Pierre, is a bartander at The Barber Shop, Sydney. 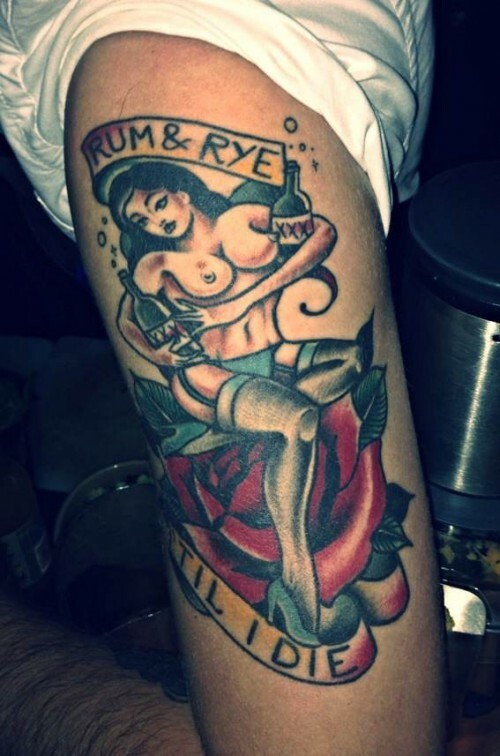 He makes for us two cocktails, one with gin and green chartreuse, and the second one with rye whiskey.